Bring your community into focus. 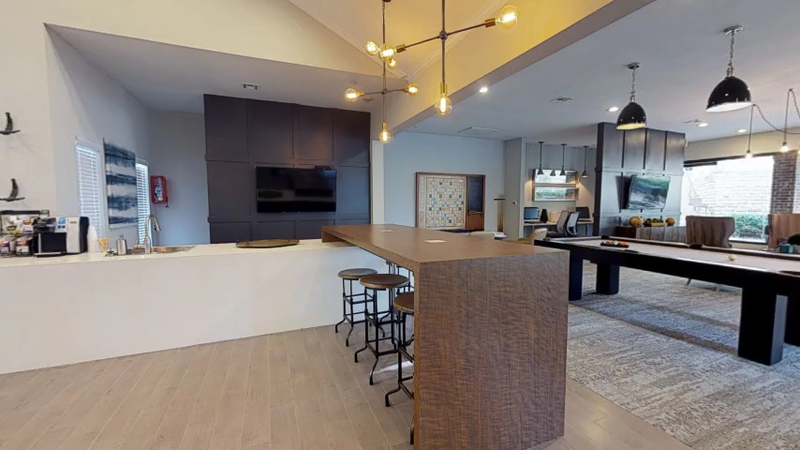 Through beautifully shareable lifestyle videos, animated storybooks, and more, PropertyPhotos helps showcase everything your community has to offer. Our videos sell renters on what life could be like at your community. Bring your community to life through photos, animation, and music. From amenity highlights to neighborhood attractions, animated storybooks convey your community’s dynamic appeal without the need for wordy page descriptions. Take the stress out of your lease up! We will use artist renderings and stock footage to build buzz during your property’s construction. When construction is complete, we’ll shoot a full video of your brand-new community. 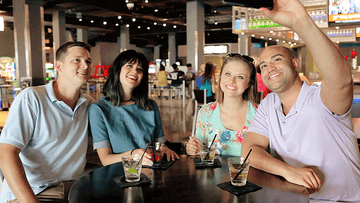 Filmed professionally by multifamily and video experts across the nation, our lifestyle videos highlight all the things that make your community an amazing place to live. The sky is the limit when you choose a PropertyPhotos drone video. Our drone operators are Part 107 FAA certified. With our skilled piloting and video expertise, we can reach new heights with your community’s marketing. The PropertyPhotos video team has decades of combined experience professionally producing videos and more for the multifamily industry. We know how to show your community in the best possible light. Our team of award-winning innovators and designers comes equipped with the professional tools and technology needed to bring your community to life. We have fun on the job, but we’re serious about making great video. More than anything, we are passionate about customer service and making you look good. This 60-second video option allows you to add video content about your location without requiring a huge budget. The video, produced by our professional team, uses stock photos and location footage along with stock licensed music. Your logo and contact info appear at the end. Do you have graphics to use but no time for an entire video shoot? These videos range from 60 to 90 seconds and use photos or renderings provided by you to showcase your community. We’ll complement your assets with stock location footage of the surrounding neighborhood and set it to licensed music chosen by you. The intro and closing graphics will focus on your logo. Running between 60 and 90 seconds, these highly customized videos show the lifestyle you want your property to covey. The shoot includes one model unit, amenities, exteriors, and signage. We’ll also shoot up to 15 client-selected locations within a three-mile radius to showcase the neighborhood. This option includes either text graphics or voiceover narration and licensed music chosen by you. Cinematics incorporate a unique mix of motion, still photography, and music to highlight the amenities and features available within each of your properties. These captivating, storybook-style presentations last approximately one minute and deliver the finest aspects of properties in a fun, engaging way. The ideal option for lease-ups or properties undergoing renovation. Our “before” content uses your photos and renderings plus stock footage to build anticipation and enhance SEO performance while your property is still under construction. Once completed, we schedule a full shoot for your “after” content, which includes everything in the Property and Locations Lifestyle with Video Shoot package. Put yourself in the director’s chair with this budget-friendly option. Our app will automatically upload footage shot by you to our servers. We’ll edit together the best 30 to 60 seconds of your clips and set it to licensed music chosen by you. Along with opening and closing graphics based on your logo, we’ll add text graphics or voiceover narration to help highlight your property’s best assets. It’s your video. Let’s do it your way. Take any of our video packages and customize or build upon it by using drone video, scripted talent, striking time-lapse footage, beautiful night shots, or anything else you can envision. We provide storyboard and custom theme assistance to help your property’s story coalesce around your needs.